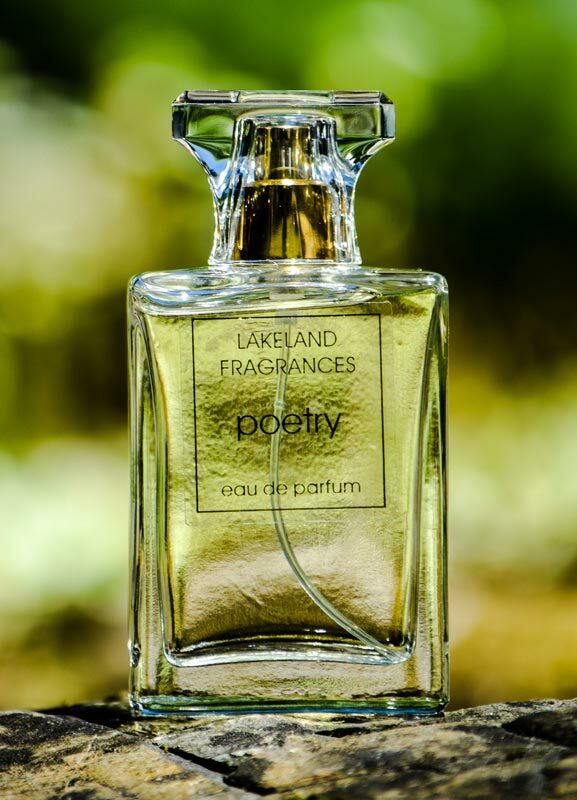 Created in Grasmere and now made in Windermere we offer an original range of perfumes reflecting the romance of the beautiful and dramatic Lake District. 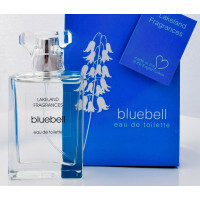 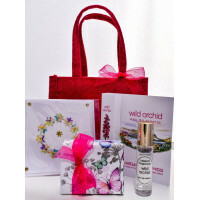 The fragrances are all made in the traditional way from the finest essential oils sourced from around the world. 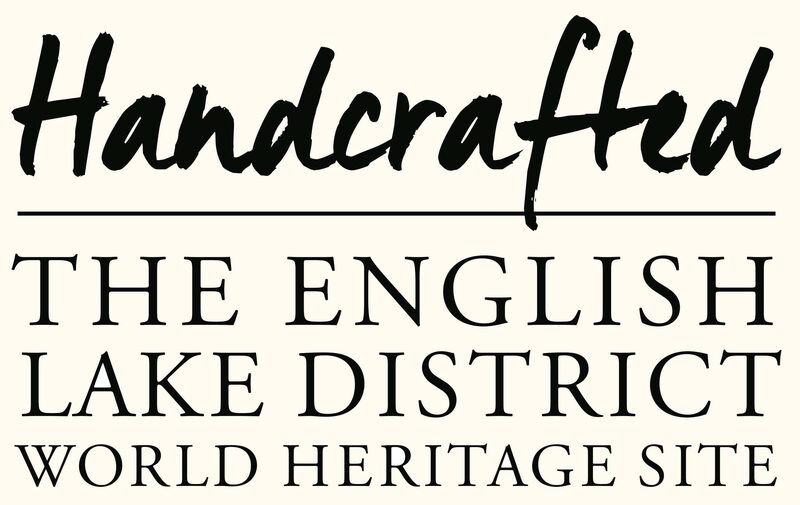 Everything from the blending to the finished product is done in-house.